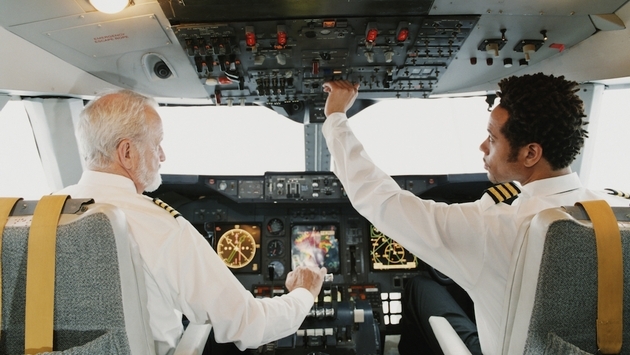 Do Electronic Devices Really Interfere with Aircraft? The guy next to you is doing work on his laptop. One aisle over, a woman is watching a movie on her iPad. Behind you, two kids are playing their Nintendo 3DS’. In the back of the plane, two people are reading on their Kindles. And now the FCC says it’s time to lift the ban on using cell phones for voice calls during flight. So that got us wondering – what happened to that whole ‘electronic devices can interfere with instrumentation’ thing? Do they really need to be turned off during takeoff and landing? In light of the potential for using cell phones during flight, was that all just a myth? Or did it have any basis in fact, in fact?